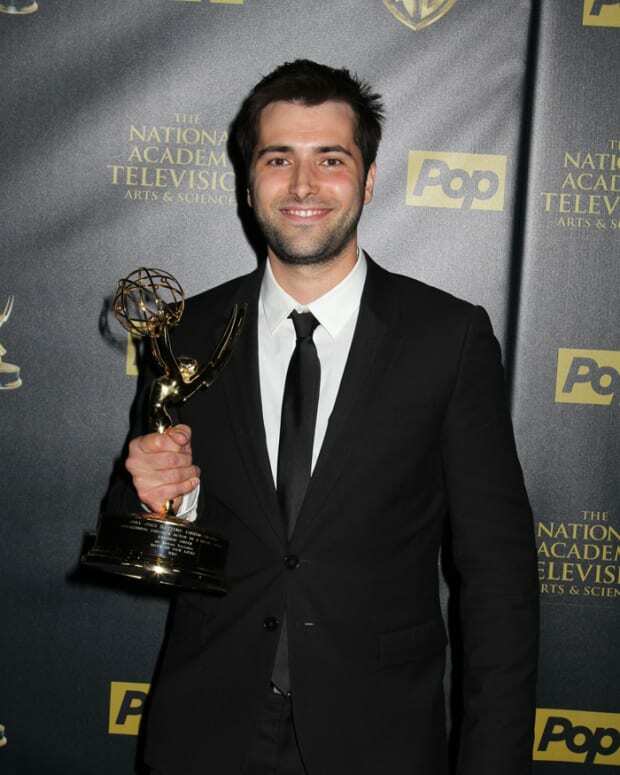 What would Daytime Emmy season be without an irate publicist or two demanding I retract something? 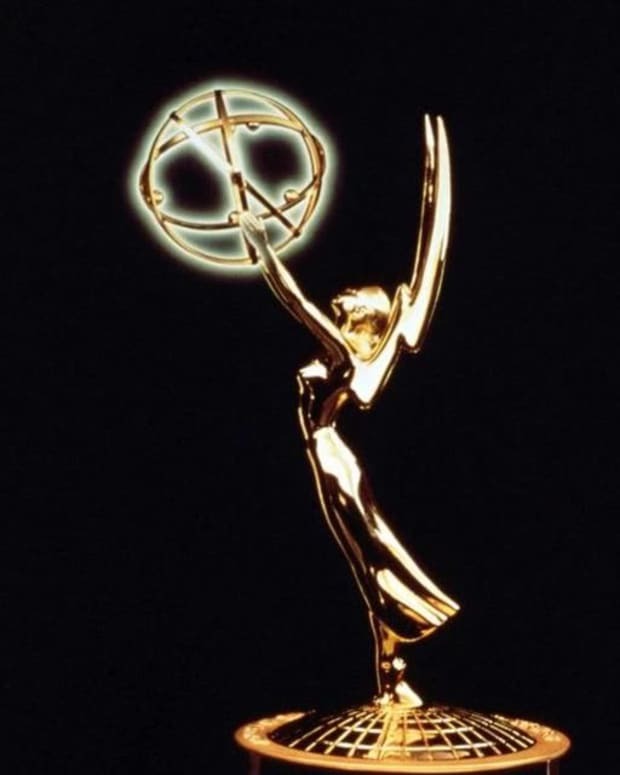 This year, its my report on soap writers being snubbed Tuesday night at a Daytime Emmy party that has them discombobulated. It&apos;s funny how one of the few people in the soap press who didn&apos;t fully trash the Vegas awards shows gets less respect that Rodney Dangerfield. Anyway, back to our regularly scheduled programming. 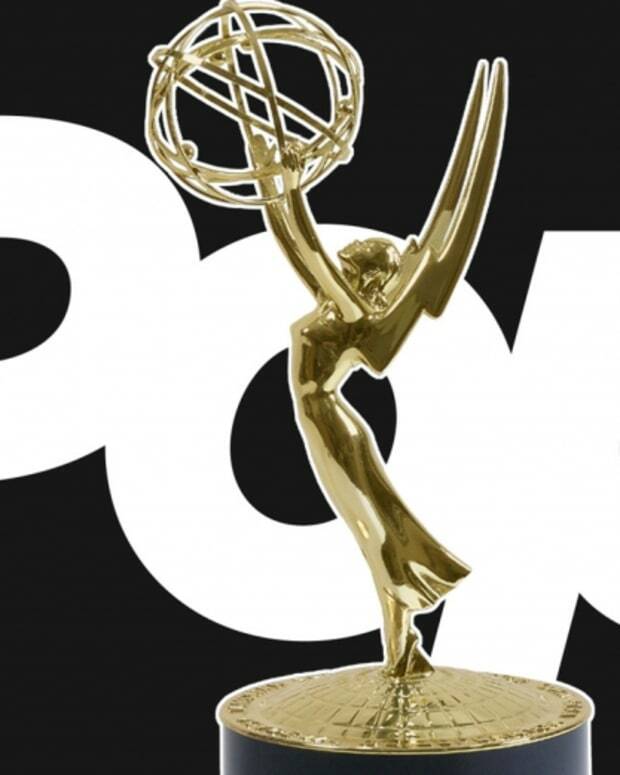 According to the National Association of Arts & Sciences (NATAS), the respective soap operas decided who got to attend Tuesday night&apos;s Daytime Emmy Awards Kickoff Party, not the academy. NATAS also wants to make it very, very clear the party wasn&apos;t a nominee recepition, it was a "kick off party." 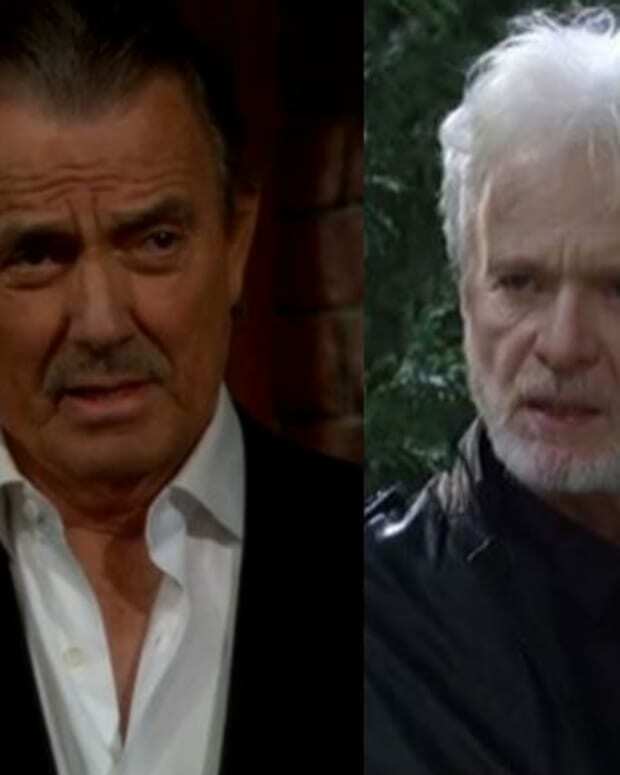 "A representative from each soap was told to submit a list of who from their organization would like to attend the kick off celebration, which was not a nominee reception," said a NATAS representative. "Nobody from any list was declined or refused." 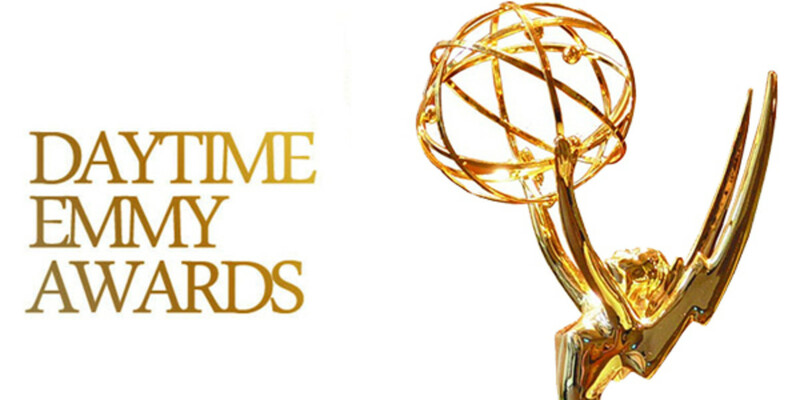 Tuesday night, countless daytime television writers, actors and pundits took to social media to deride NATAS for not inviting writers to, what the industry professionals called, "the Daytime Emmy nominee party". Don&apos;t you just love semantics? So the gist of this, according to NATAS, soap writers have their own respective serials to blame for not putting them on the party list.